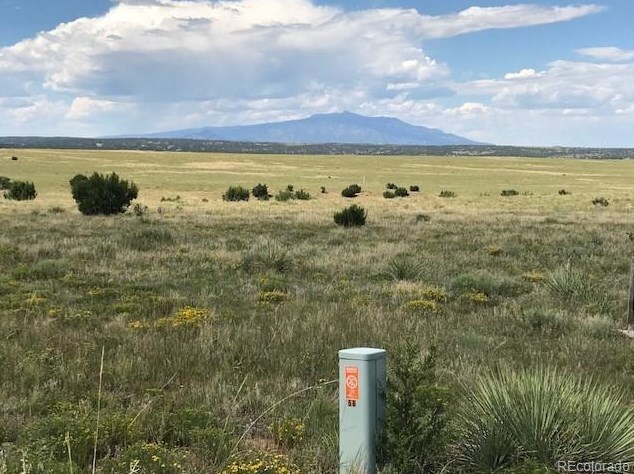 This 35 acre parcel is located in the Silver Spurs ranch area which is located west of Interstate 25, seven miles south of Walsenburg, Colorado. 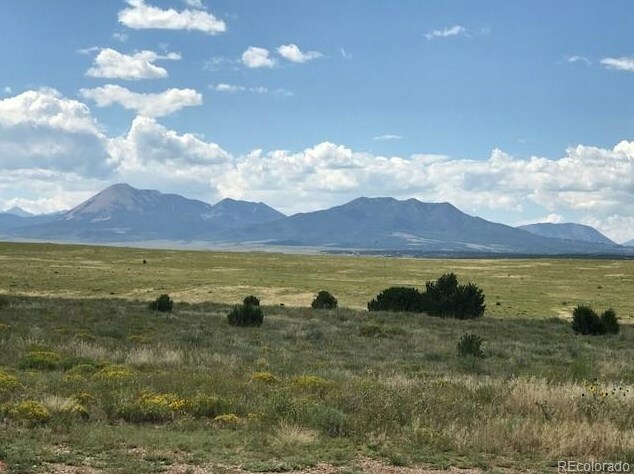 Great views of the Spanish Peaks, Sangre de Cristo mountain ranges and the open valley area. 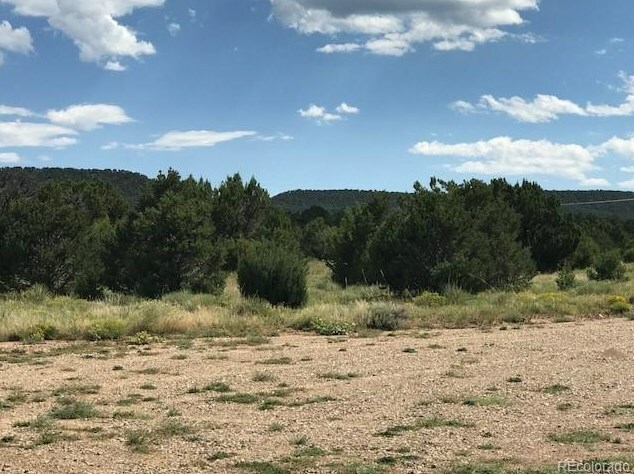 This is a great location with easy access to the interstate and town yet secluded acreage and country living! Driving Directions: From Walsenburg take County Road 330 headed South. Turn Left onto Silver Spurs Road then a right onto Boot Court. See Code of the West sign on the right. 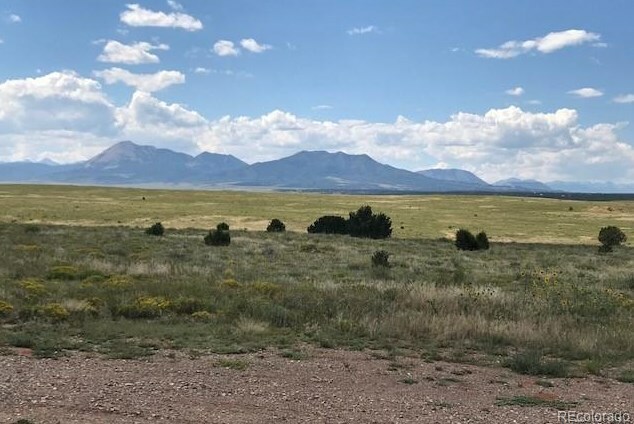 Lot 20 Silver Spurs Ranch, Walsenburg, CO 81089 (MLS# 5189537) is a Lots/Land property with a lot size of 35.09 acres. 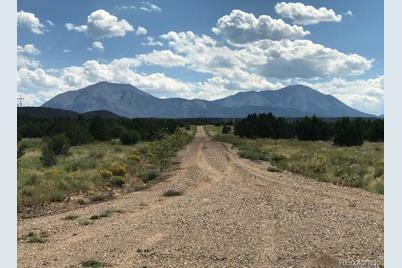 Lot 20 Silver Spurs Ranch is currently listed for $55,000 and was received on August 29, 2017. 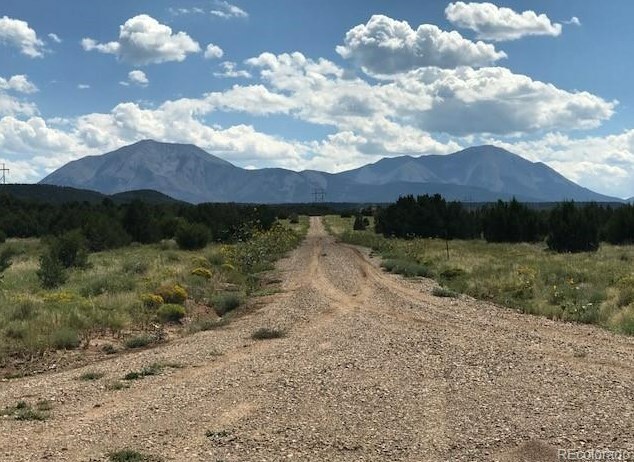 Want to learn more about Lot 20 Silver Spurs Ranch? 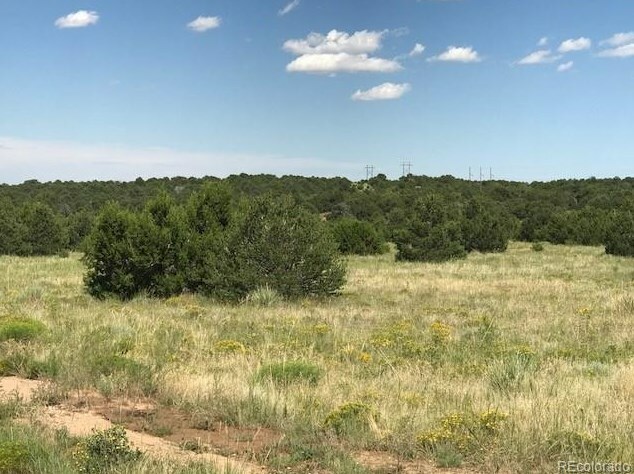 Do you have questions about finding other Lots/Land real estate for sale in Walsenburg? 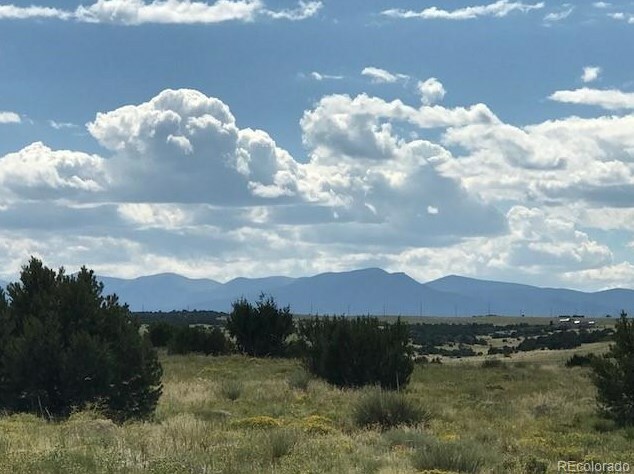 You can browse all Walsenburg real estate or contact a Coldwell Banker agent to request more information.